Jenn Perry grew up surrounded by cancer. She lost her mother to breast cancer, and she and her younger sister later also developed breast cancer. At age 42, she received a genetic diagnosis that explained the pattern of cancer in her family: Li-Fraumeni syndrome. 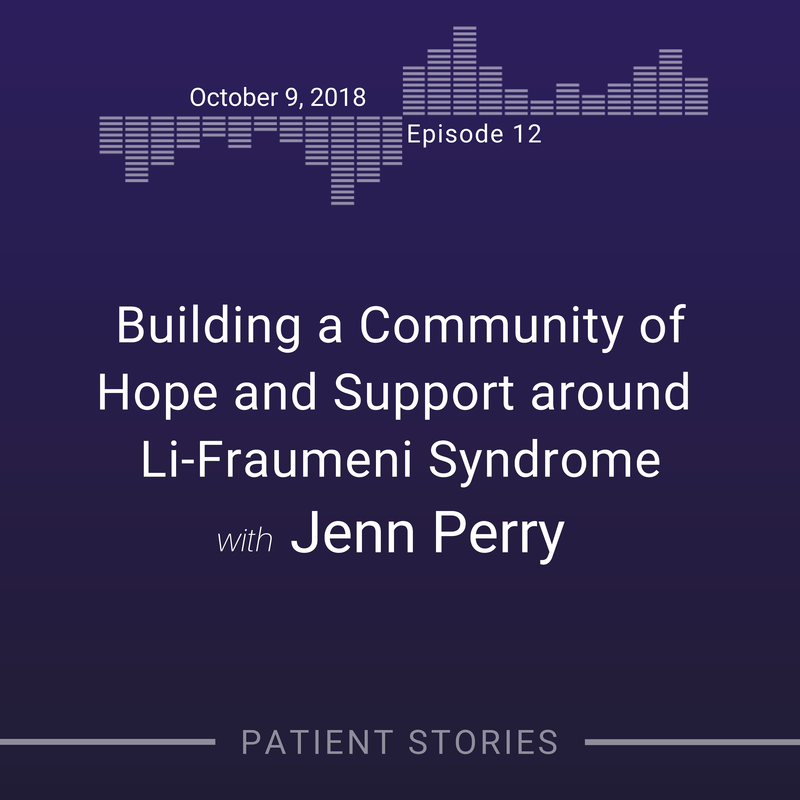 In 2010, shortly after her diagnosis, Jenn attended the first Li-Fraumeni conference, which brought together both Li-Fraumeni patients and researchers. Today, Jenn is President and Co-Founder of the Li-Fraumeni Syndrome Association, which provides support services for patients while also raising funds for research.